2011 Was an unbelievable year. Uncertainty was the theme throughout the year, “volatility” was a daily lead on the business news and the housing market was put to the test with regulation after regulation. One thing is sure, however, households still want to be homeowners! 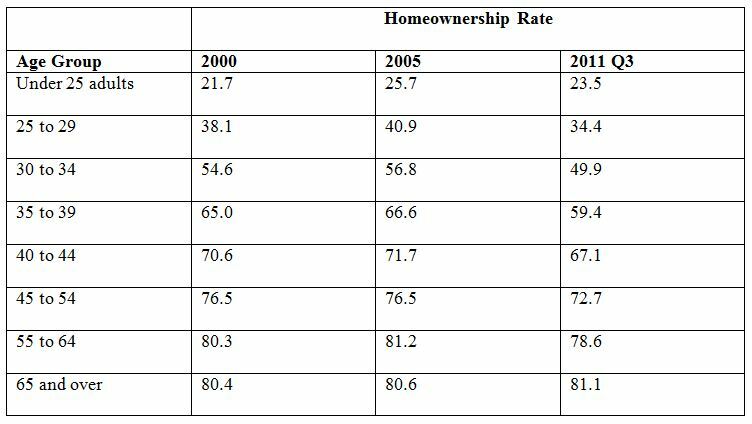 During the peak of the “housing bubble” we pushed 70% of households as homeowners. Today, we are +/-65%, and a Morgan Stanley report said we are going to 60% before it’s all over. Through it all, homeownership rings home as the number one goal of families and households wishing to become part of a broader community. The chart below represents the trend in listing activity for residential properties in the Denver Metro Area through the first month of 2012. Our days of oversupply are apparently behind us. Can you read this trend any other way? Below, is the consumer confidence index as provided by http://www.advisorperspectives.com, which tells us, we are at pretty low levels. The following chart is a history of interest rates from Quicken Loans and FNMA/Freddie Mac. Below that is a trend line of closed transactions in the Denver Metro MSA over the last 30+ years. Stitching this all together in an understandable way, there is only one rational conclusion that can be made by any household that does not own a home. Now is the time! As the very notorious Warren Buffet is credited with saying, “When people are being greedy, be cautious. When people are cautious, be greedy”. Can you imagine advice that was any more appropriate than that right now? People are buying at a very cautious rate. Rates are low. Inventory is low. A renter in Denver right now is in the most enviable position of all. It is clearly possible to become a homeowner for less than being a tenant. The window of opportunity swings open and closed over the course of one’s life. The window is unquestionably open now. Don’t kick yourself in a few years looking back and saying, “I could have…”. This entry was posted in 2011 YEAR END DENVER MARKET WATCH, Buying or Selling Real Estate, Denver, Denver Housing, Denver Renters, Denver Residential Real Estate, First Time Buyers, Home Ownership By Age Group and tagged 2012 Tax Deductions. Bookmark the permalink.